Run by fully qualified teachers. A chance for kids to have fun creating art, playing and making friends, learning about local history and discovering the secrets of our collection! 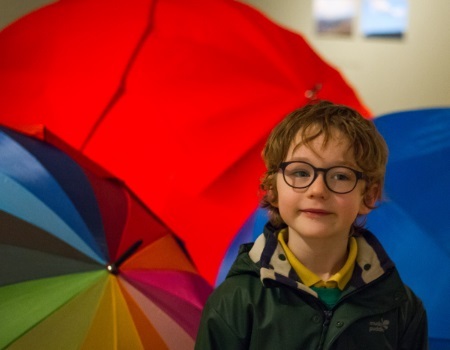 So if your child is a painter, drawer, sculptor, storyteller or ever-curious come and explore our Museum and Art Gallery! Drop in and try! Free trial session available.